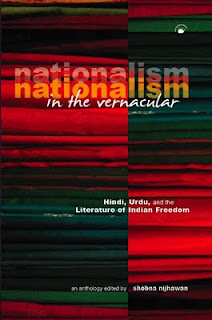 This book explores an important yet often overlooked aspect of nationalism—its embodied and emotional dimensions. 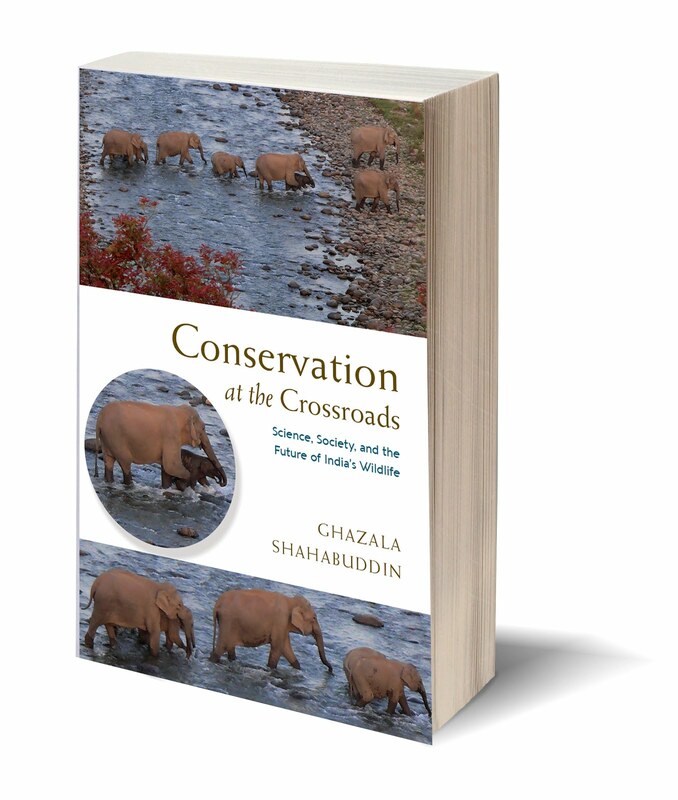 It does so by focusing on a neglected area, that of elementary education in the modern state. 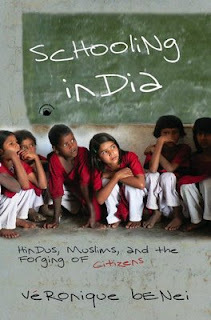 Through an ethnographic study of primary schools in western India, Véronique Benei examines the idioms through which teachers, students, and parents make meaning of their political world. 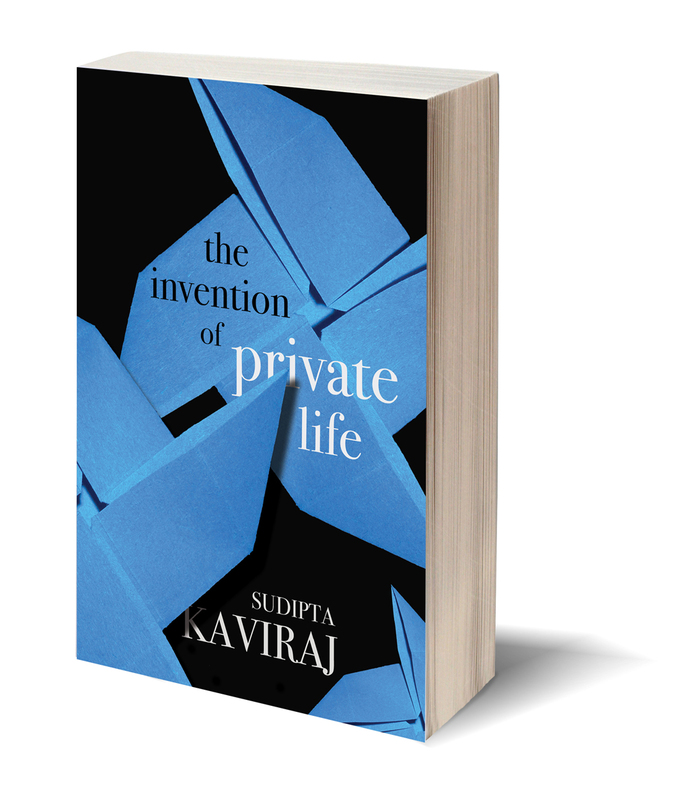 She articulates how urban middle- and lower-class citizens negotiate the processes of self-making through the minutiae of daily life at school and extracurricular activities, ranging from school trips to competitions and parent gatherings. 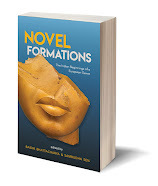 To document how processes of identity formation are embodied, Benei draws upon historical and cultural repertoires of emotionality and language-use. 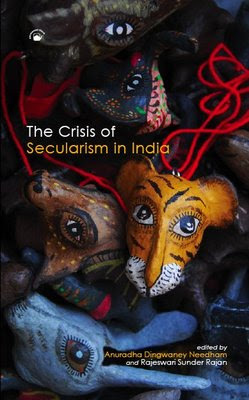 Her book shifts the normal focus of attention away from apocalyptic communal violence—she looks instead at everyday or ‘banal nationalism’. 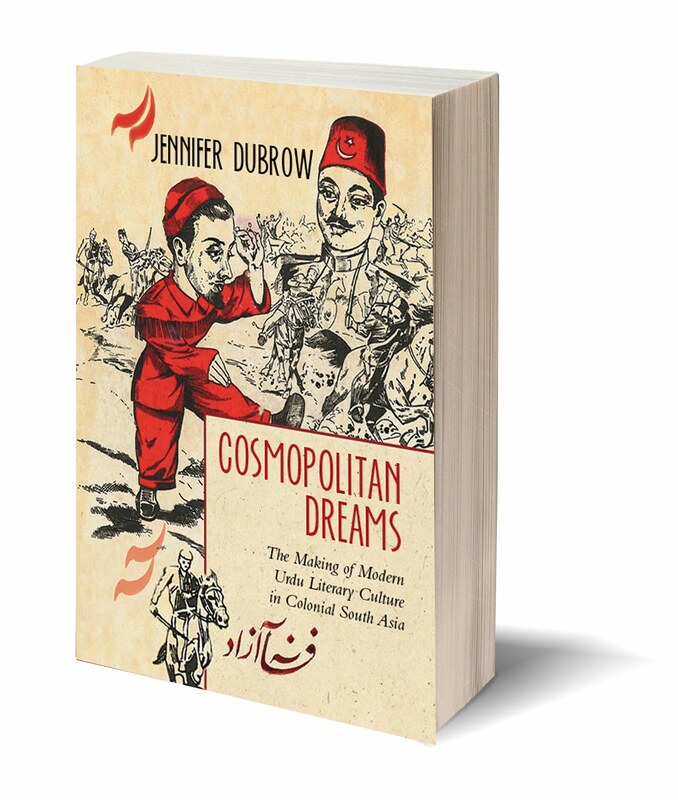 Attentive to the formulation of ‘senses of belonging’, she explores the sensory production and daily manufacture of nationhood and citizenship, as well as how nationalism is nurtured in a nation’s youth. 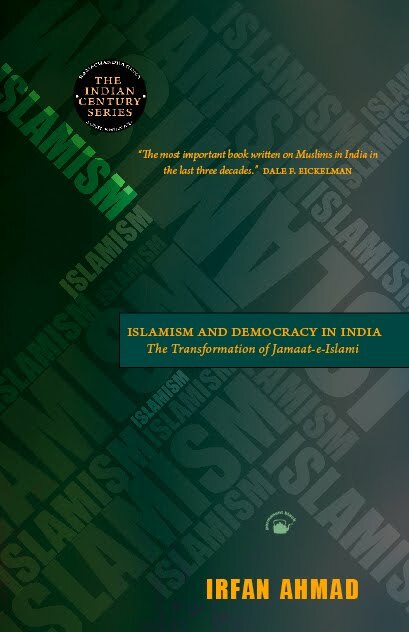 Historians, sociologists, students of politics and nationalism as well as educationists will be enriched by this careful and detailed study of the often ignored nuances involved in the making of communities such as Hindus and Muslims within the framework of the Indian nation. 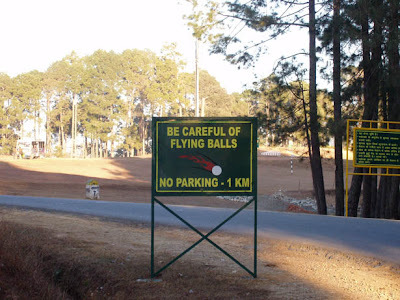 A result of territorial disputes between India and Pakistan since 1947, exacerbated by armed freedom movements since 1989, the ongoing conflict over Kashmir is consistently in the news. 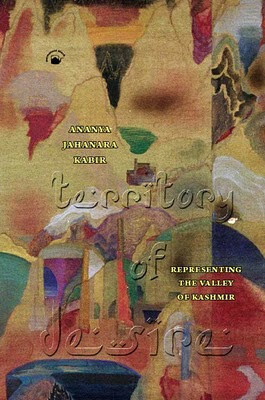 Taking a unique multidisciplinary approach, Territory of Desire asks how, and why, Kashmir came to be so intensely desired within Indian, Pakistani, and Kashmiri nationalistic imaginations. Literary historian Ananya Jahanara Kabir finds an answer to this question in the Valley of Kashmir’s repeated portrayal as a ‘special’ place and the missing piece of Pakistan and India. 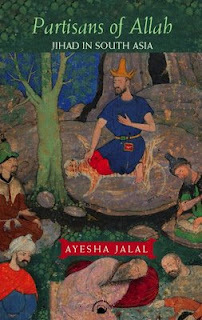 Analysing the conversion of natural beauty into collective desire—through photography, literature, cinema, art, and souvenir production—Kabir exposes the links between colonialism, modernity, and conflict within the postcolonial nation. 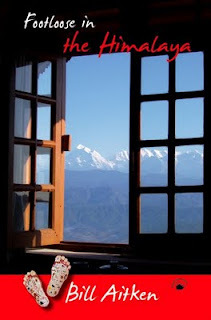 Representations of Kashmir as a space of desire emerge in contemporary film, colonial ‘taming’ of the valley through nineteenth-century colonialist travelogues, the fetishization of traditional Kashmiri handicrafts like papier maché, and Pandit and Muslim religious revivalisms in the region. 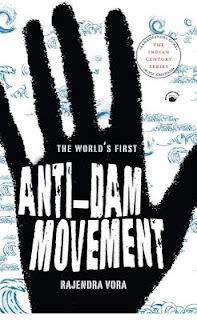 Linking a violent modernity to the fantasies of nationhood, Kabir proposes nonmilitaristic ways in which such desire may be overcome. In doing so she offers an innovative approach to complex and protracted conflict and, ultimately, its resolution. ANANYA JAHANARA KABIR is a senior lecturer in postcolonial literature at the School of English, University of Leeds, and research associate at The Centre for History and Economics, jointly established at Cambridge, UK, and Harvard University. 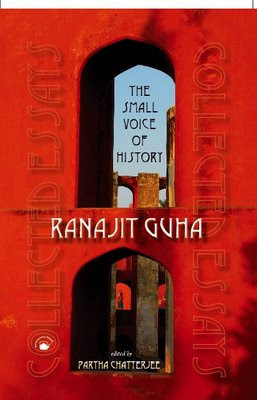 Ranajit Guha is arguably the Indian historian whose writings have had a massive and formative impact on contemporary scholarship in several disciplines throughout the world: on postcolonial studies in literature, in anthropology, in history, in cultural studies, in art history. 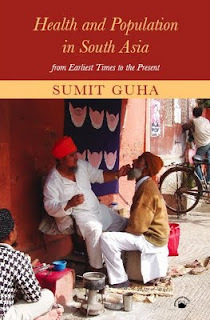 Guha first became known as the practitioner of a critical Marxism that ran parallel to the work of British and French Marxist historians of the 1960s and 1970s but which, instead of re-creating a ‘history from below’, sought active political engagement with the present by deploying insights drawn from Gramsci and Mao. 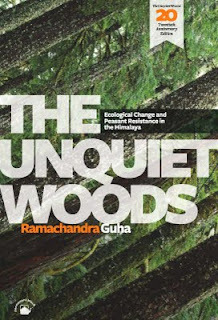 More recently, Guha’s writings have drawn attention to the phenomenological and the everyday, and been noticed for their sustained critique of the disciplinary practices of history-writing. Guha’s reputation rests most famously on his international role as founder and guiding spirit of Subaltern Studies, the series of essays and monographs that have, over the past three decades, critiqued colonialist and nationalist historiographies. 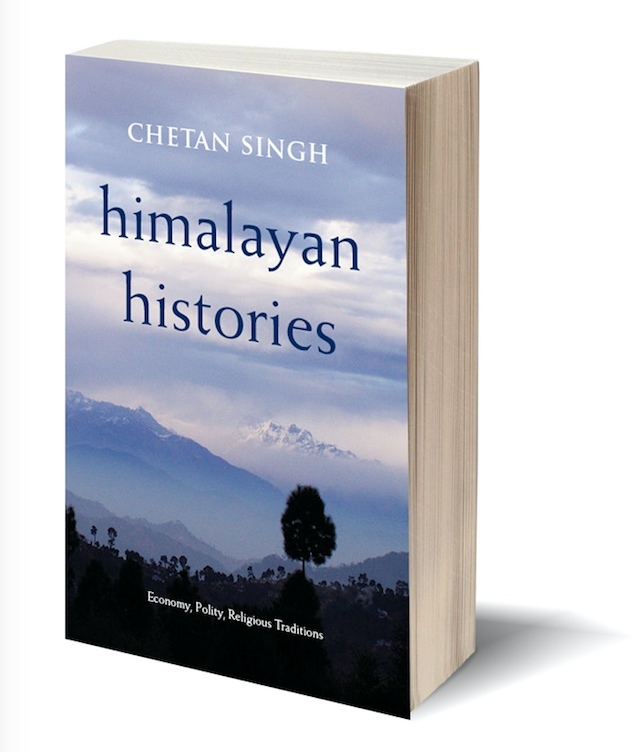 While spawning new ways of thinking about history in Europe, Latin America, and the USA, these have created a ferment richer than anything else emerging out of modern South Asia, even as they have unsettled many existing frameworks of thought. 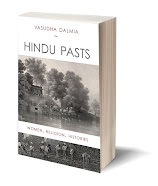 Guha’s fascinatingly diverse historical and political writings, dating from the 1950s and tucked away in obscure journals and collections, have been virtually inaccessible: they are brought together for the first time in th e present volume, which comprises his Collected Essays in English, forty-four in number. 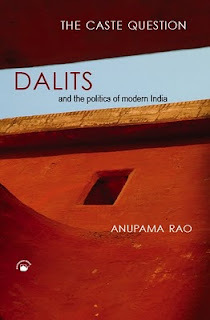 These writings have been put together by Partha Chatterjee, whose long association with Guha as a founder-member of the Subaltern Studies editorial board is complemented by his own international stature as a historian, political theorist, and public intellectual. Chatterjee’s Introduction sketches the professional life and intellectual trajectory of India’s most profoundly influential modern historian. 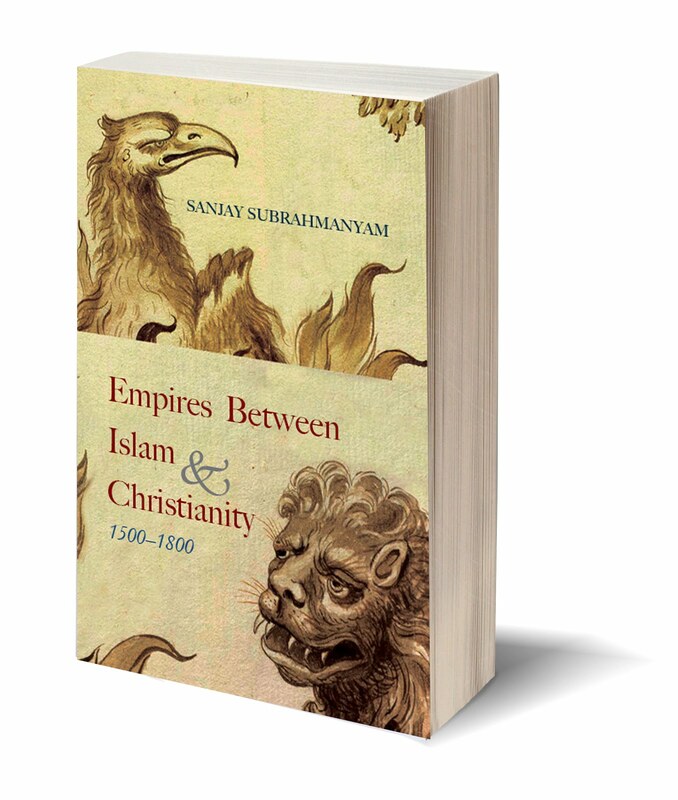 Every serious student of South Asian history, politics, and anthropology will be enriched by the astonishing diversity of insights and learning within this book. 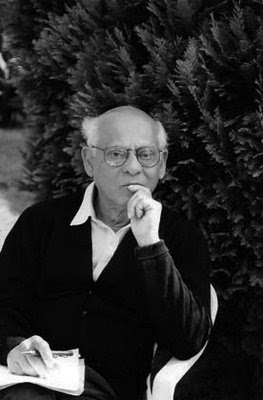 RANAJIT GUHA, renowned as the founding father of Subaltern Studies, is the author of several pathbreaking works, including A Rule of Property for Bengal (1963), Elementary Aspects of Peasant Insurgency in Colonial India (1983), and Dominance without Hegemony: History and Power in Colonial India (1997). 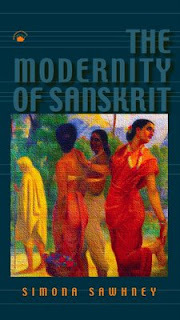 PARTHA CHATTERJEE’s many influential books include Nationalist Thought and the Colonial World: A Derivative Discourse? 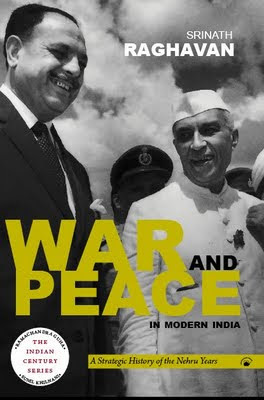 (1986), The Nation and Its Fragments: Colonial and Postcolonial Histories (1993), and A Princely Impostor: The Kumar of Bhawal and the Secret History of Indian Nationalism (2002; arguably the most readable and thrilling book ever written by any historian of India). 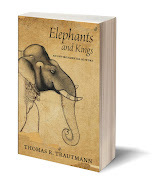 "This wide-ranging monograph effortlessly traverses regions and genres to study the evolution of a historical memory. 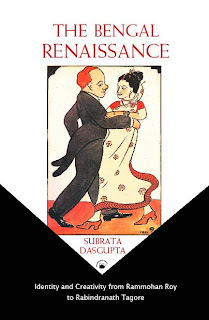 The Padmini story of a beautiful queen who is desired by a powerful enemy and who finally immolates herself rather than surrender has been current in South Asian folk and high literary traditions for over five centuries. 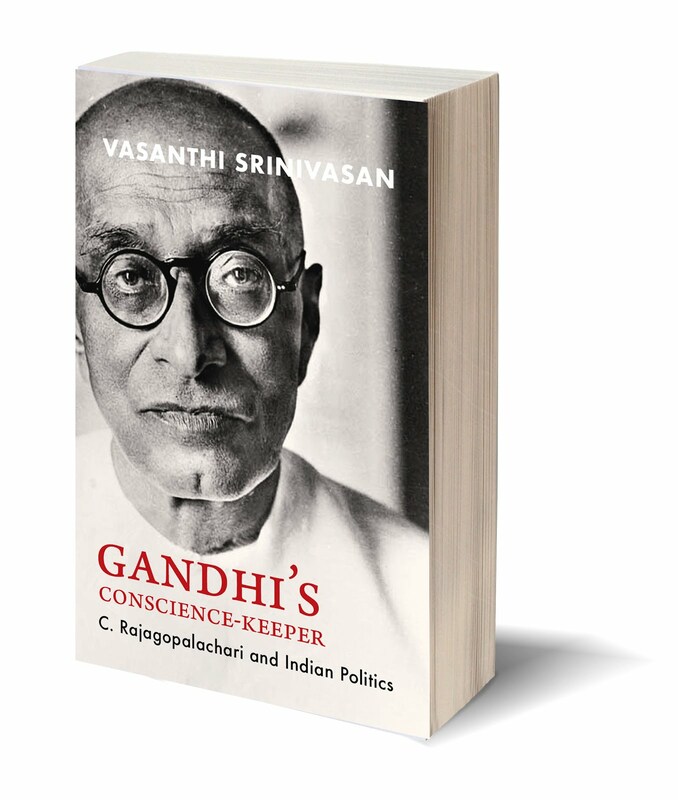 In the colonial and post-colonial era it has been appropriated by Hindu nationalists as a narrative of purity and virtue. 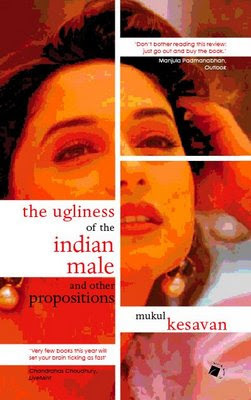 Rather than accept this recent retelling, Sreenivasan analyzes Padmini's story through its entire narrative trajectory, deploying at once the skills of a historian who combines an understanding of religious thought and social history and those of a literary scholar deeply familiar with gendered tropes in narrative and discourse. 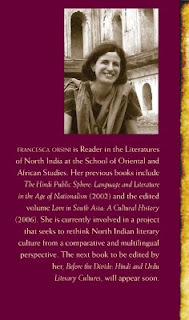 The Padmini story featured largely in Tod's early colonial history. 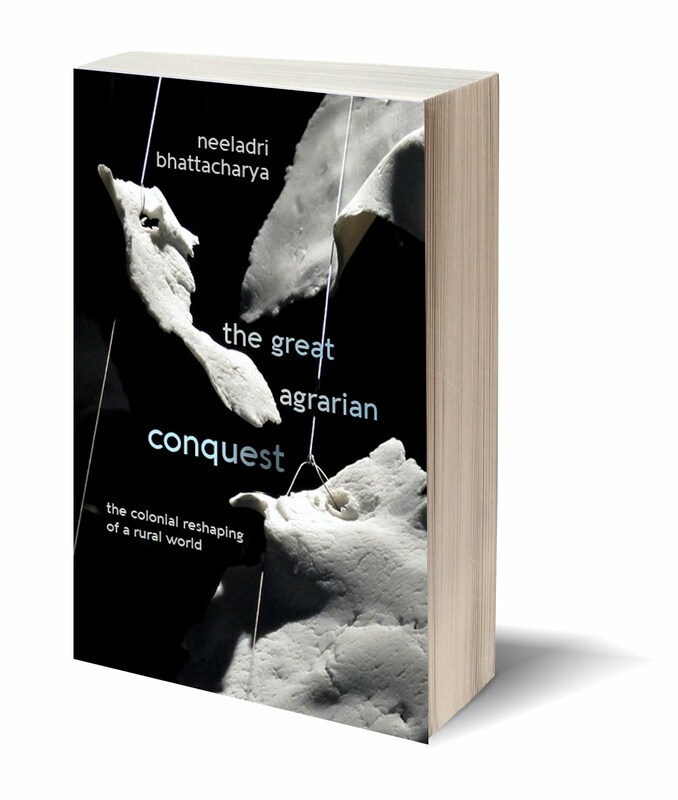 Sreenivasan goes beneath that colonial discourse to recover previous (and parallel) indigenous narratives, and she goes into the archive to show how James Tod and others actually worked. She tracks how nationalists -- both religious and secular -- have appropriated the same theme. Sreenivasan is never reductionist. 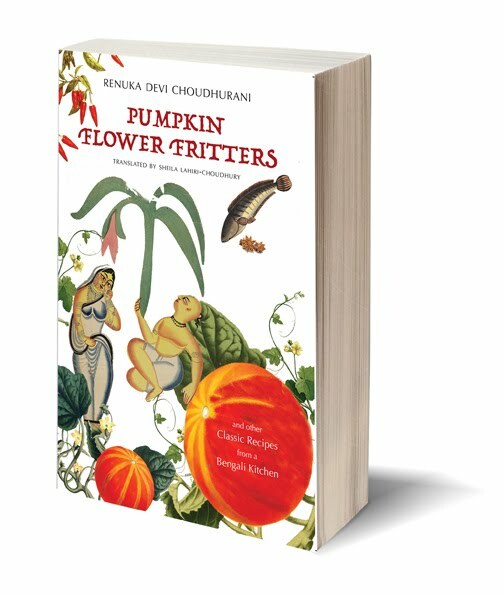 She consistently locates and situates the texts she analyses in the conjunctures in and for which they were produced, whether by North Indian Sufis, Arakanese kings, Jain businessmen and literati, Rajput lords or Bengali bhadralok. 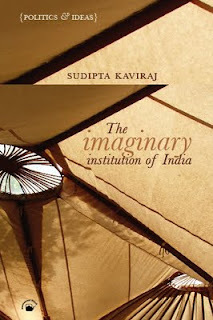 She thereby undercuts the recent heroic narratives of the colonial and post-colonial era that have taken the Padmini story out of context in order to sustain the credibility of Hindu fundamentalism and the discourse of Islamic separatism." 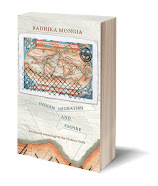 "Ramya Sreenivasan’s study of the multiple narrative traditions surrounding Rajasthan’s legendary fourteenth-century queen Padmini is a masterful and admirable scholarly achievement. The tale of Padmini, as it is widely known in Indian popular culture, portrays a fabled beauty around whom a fatal chain of intrigue, plot, counterplot, and battle ultimately leads to massive heroic deaths, including the celebrated jauhar, or collective self-immolation, of Padmini and her female companions. 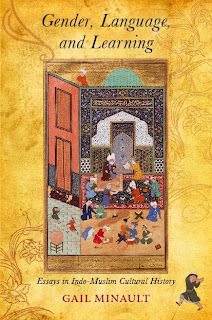 In the end, the deluded sultan of Delhi, Alauddin, who sought to possess Padmini, attains only the ashes of victory when he finally enters Chitor. You can read this sad and dusty saga in the lobby of the Government Tourist Bungalow in Chitor, and—as Sreenivasan notes on her first page—in the Amar Chitra Katha comic book series as well. However, the plot soon thickens.